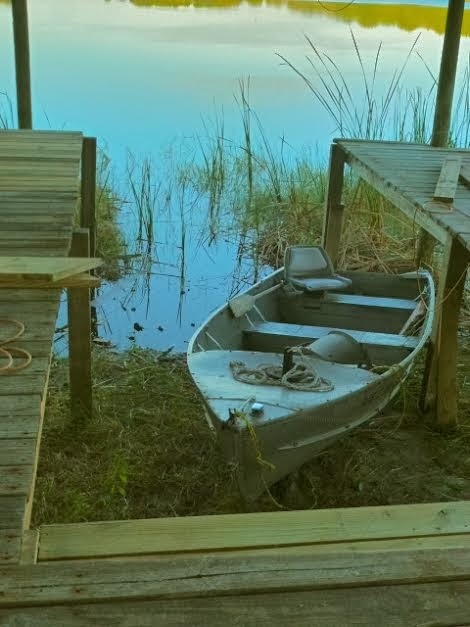 Back in December, my brother sent me a photo of his dock, showing how far the water was down. For some reason, it just screamed Zentangle-Inspired Art to me! For some reason, it just screamed Zentangle-Inspired Art to me! 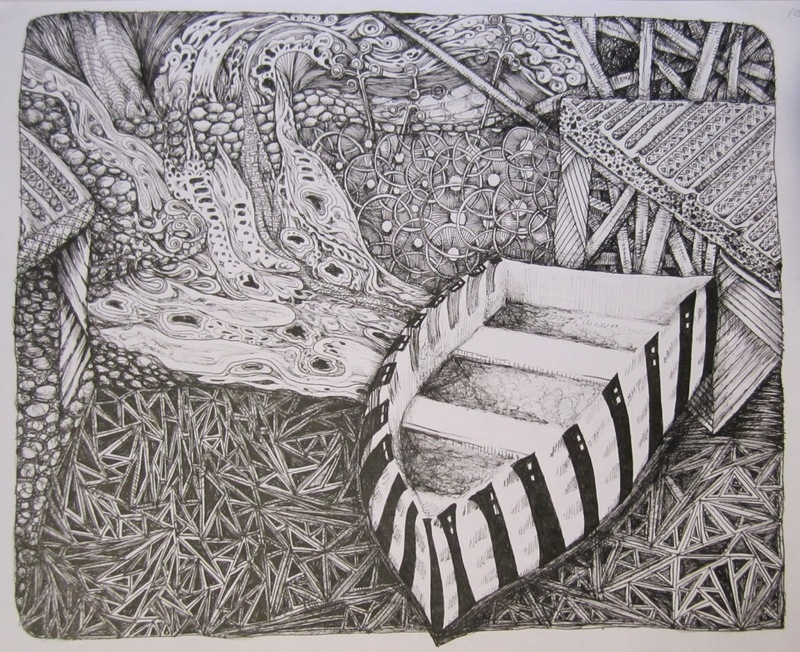 Love these zentangle inspired landscapes. This is really nice (as is the photo). I can see how it would inspire you.